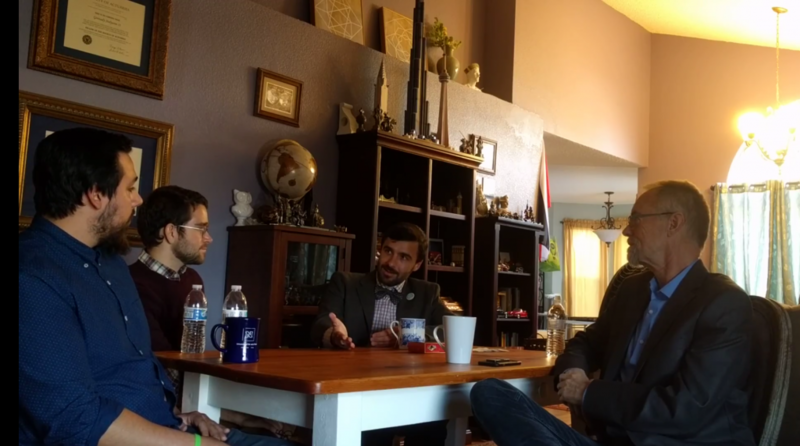 The U.S. Transhumanist Party Will Have Its Own Conference Room at RAAD Fest 2018. Will You Visit Us There? 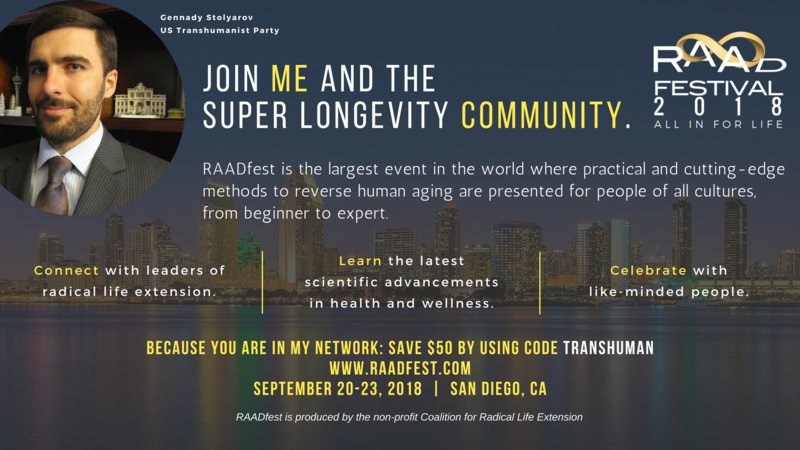 The U.S. Transhumanist Party is pleased to announce that we will have our own conference room available at RAAD Fest 2018 in San Diego, California, during September 20-23, 2018. 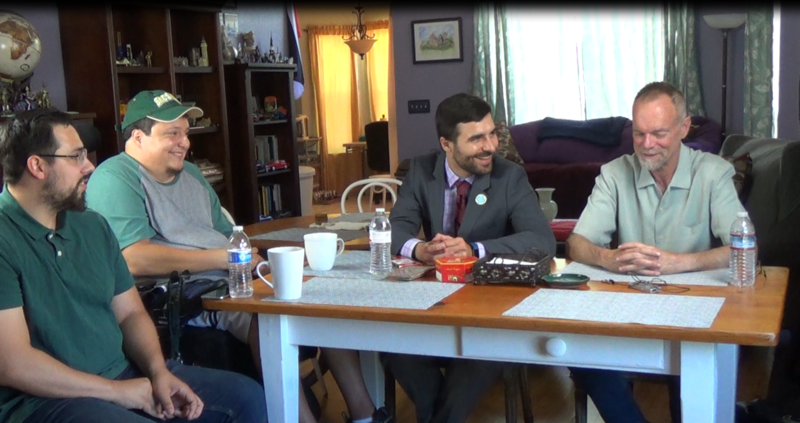 During the hours after the main RAAD Fest events, visitors – existing Transhumanist Party members, media representatives, researchers, and members of the general public who are curious about our positions and activities – will be able to visit the room to find out about the U.S. Transhumanist Party’s endeavors and ways in which people of all backgrounds and skill sets would be able to contribute. There will be opportunities for new members to sign up and for both formal and informal conversations. 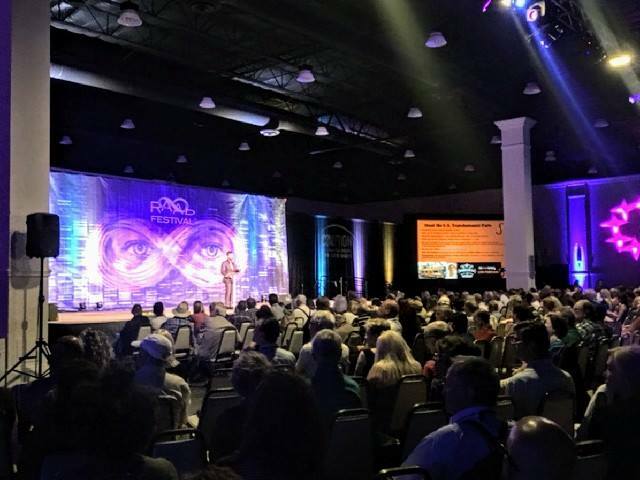 We hope to see as many U.S. Transhumanist Party members as possible at RAAD Fest 2018! – To get the special $50 discount, a person needs to register under GENERAL REGISTRATION; enter your code to get a price of $497 with Meals. – Student Pricing: There is 1 option on the site: You cannot use a discount code with this option, as it has already been discounted to $397 WITHOUT MEALS. – Student Registration, NO MEALS: Pricing will be $397. We will have a light selection of finger foods in the room allocated for Transhumanist Party Members at 11.45 a.m. on Friday & Saturday at no cost. 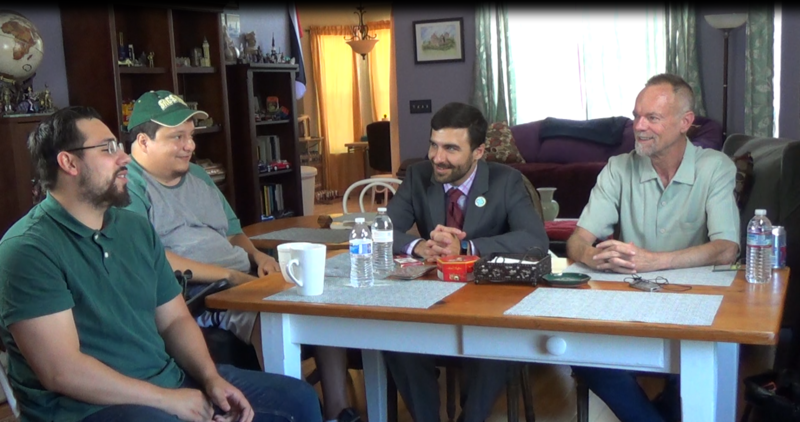 U.S. Transhumanist Party Chairman Gennady Stolyarov II invited Dr. Bill Andrews (the U.S. Transhumanist Party’s Biotechnology Advisor), Bobby Ridge (the U.S. Transhumanist Party’s Secretary-Treasurer), and Scott Jurgens to his Second Enlightenment Salon, where they shared their thoughts on emerging life-extension research, advances in prosthetics and orthotics, philosophy of science, brain-computer interfaces, and how technologies from a variety of fields are converging to bring about a paradigm shift in the human condition – hopefully within the coming decades. 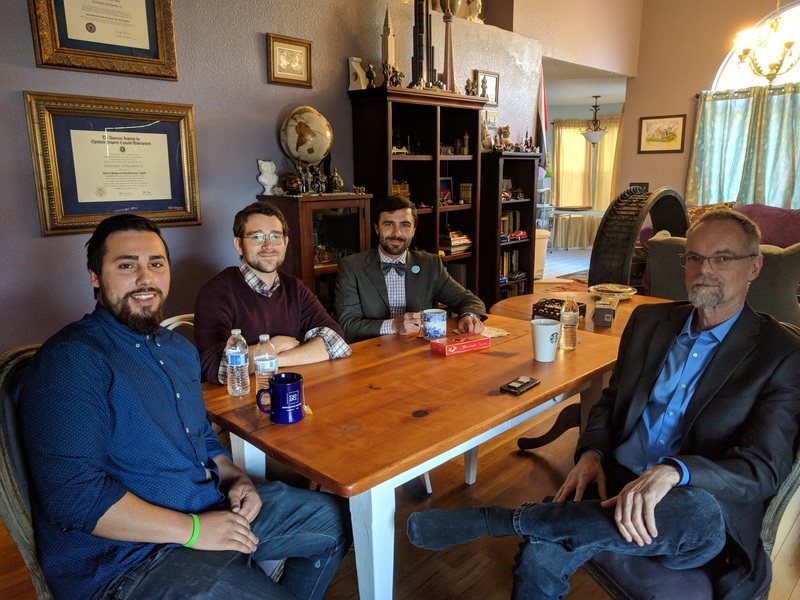 The U.S. Transhumanist Party humbly prides itself on our stance regarding inclusion of people from all manner of different backgrounds, religions, and movements. There is good reason that these planks were adopted. 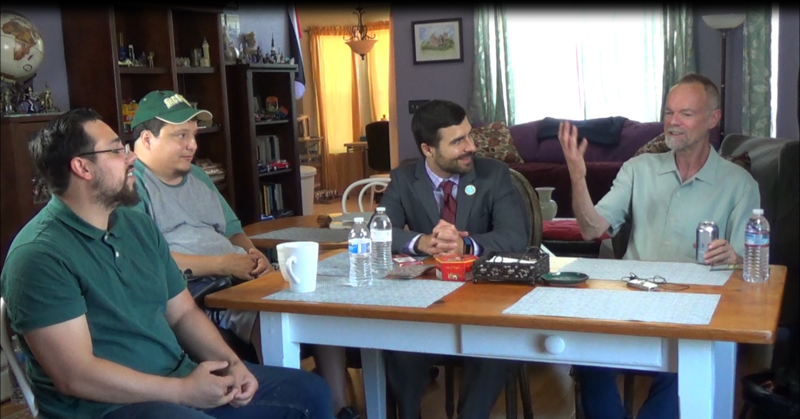 Not only is the U.S. Transhumanist Party striving for inclusion where others fail, we also labor to be a party where anyone may feel welcomed. This is not entirely altruistic though. We think that people of different backgrounds, people of faith, those with perspectives different from our own, can bring valuable ideas to the table, and are uniquely qualified to criticize our own perspectives, helping us all to avoid becoming trapped within an echo-chamber. People who believe in a higher power, despite no evidence based on our current scientific standards being available, are not automatically opposed to science, reason, and evidence. That people believe in a god does not mean they reject the laws of physics, and they may well believe that god was so awesome that he/she/it created all these amazing physics equations for us to discover. To each his or her own. I, Martin van der Kroon, Director of Recruitment for the U.S. Transhumanist Party, being non-religious, would nonetheless be ecstatic if, for example, Pope Francis, the Dalai Lama, or Rabbi Wolpe would speak positive, or even support the U.S. Transhumanist Party, or engage in a debate with us. They may be people of faith, but that doesn’t mean they are devoid of intellect or meaningful ideas and opinions. What it comes down to is that as members of the U.S. Transhumanist Party, and hopefully the transhumanist movement at large, we should not perceive the Core Ideals as outlined in our Constitution as being at odds with religious beliefs. Sometimes religions are referred to as ‘deathist’ beliefs, hinting at the perception of inferiority, or perhaps perceived from the opposite side, creating the impression of elitism on part of the non-religious. Let us all respect that we all hold notions about our existence, about religion or lack thereof, and appreciate that we, thankfully, do differ in perspectives on such matters. Let us all engage fervently in debates, share our ideas, be critical and skeptical, but allow each other space and dignity to be ourselves. For those who are interested in our approach of open, inclusive engagement with the ideas, technologies, and policies that can help shape a better future, we invite all of you to become members of the U.S. Transhumanist Party for free by filling out our Membership Application Form here. 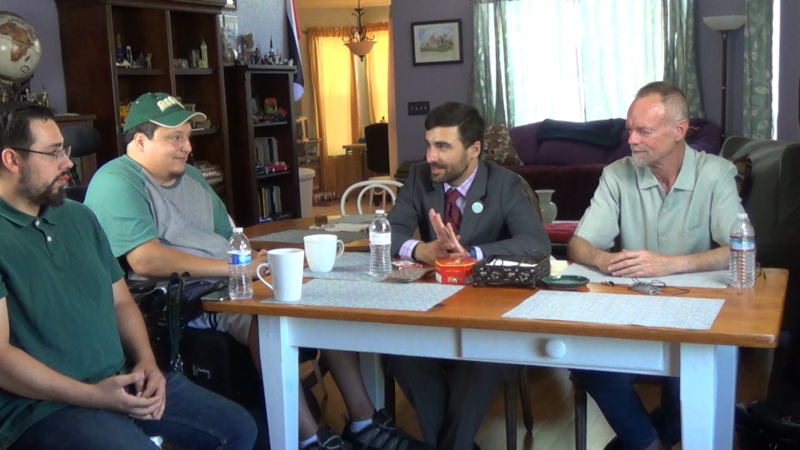 Martin van der Kroon is Director of Recruitment for the U.S. Transhumanist Party.